Today is August 16th, and for a girl like me who still has a knack for remembering dates (and addresses and telephone numbers), today is pretty special. In 1977, my dad and I were heading home from Bonnet Shores, a beach in Narragansett, Rhode Island. We had a membership there, not because my parents were snooty and exclusive, but because my mother liked to stay late and have supper at the beach, and at Bonnet Shores you could do that, thanks to a cabana with a refrigerator and hot plate. It was the middle of August, that time when you realize the sun sets earlier, the mornings are cooler, and the return to school is just around the corner. My dad drove a Ford Maverick, four doors, dark green with a ginger roof. He turned the knob for the radio and we heard, among all the songs, that Elvis Presley had died. I don’t know that my dad was much of an Elvis fan. Elvis was born in 1935; my dad was already seventeen then. 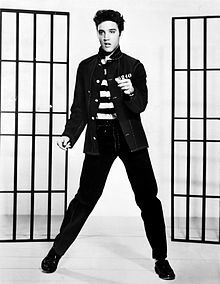 By the time Elvis’s first single, “Heartbreak Hotel,” was released in 1956, my dad was 38 years old, married, with a baby. Elvis didn’t really fit into his lifestyle. 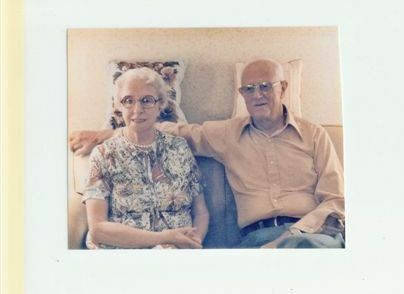 In 1983, the only grandmother I ever knew died. Dorothy Kenyon Handy was my mother’s mother, and a remarkable woman. I wrote about her in a previous blog, which you can read about here if you want. https://marthareynoldswrites.com/2012/01/03/an-answer/ She was an only child, born in 1905, to Wilford Cameron Kenyon and Marguerite (Farrell) Kenyon. In July 1910, her mother died (she was five), and in April 1926, her father died (she was twenty-one). She married Earl Raymond Handy two months later. She raised a daughter and two sons, all of whom are gone now. Memories live on, though. In 2009, after putting our beloved pug, Jessie, to sleep forever, we took a break from dog ownership. It enabled us to travel, stay out late, not have to hurry home to walk the dog. But there was an emptiness. Jessie came to us shortly after we learned that children wouldn’t be a natural part of our life together. 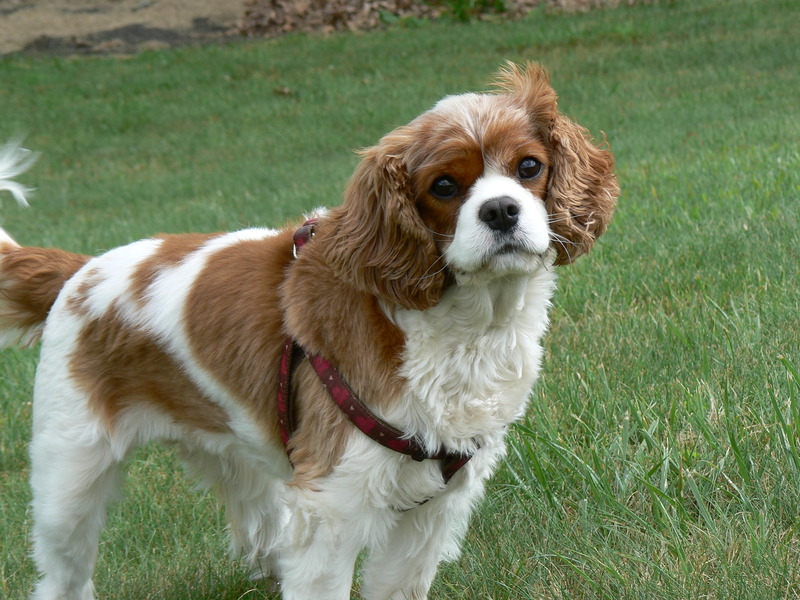 So, in October of 2009, we found Bonnie in Connecticut. She’s three years old today, but still a baby. She’ll always be a baby. Milan Kundera said, “Dogs are our link to paradise. They don’t know evil or jealousy or discontent. To sit with a dog on a hillside on a glorious afternoon is to be back in Eden, where doing nothing was not boring–it was peace.” How true. 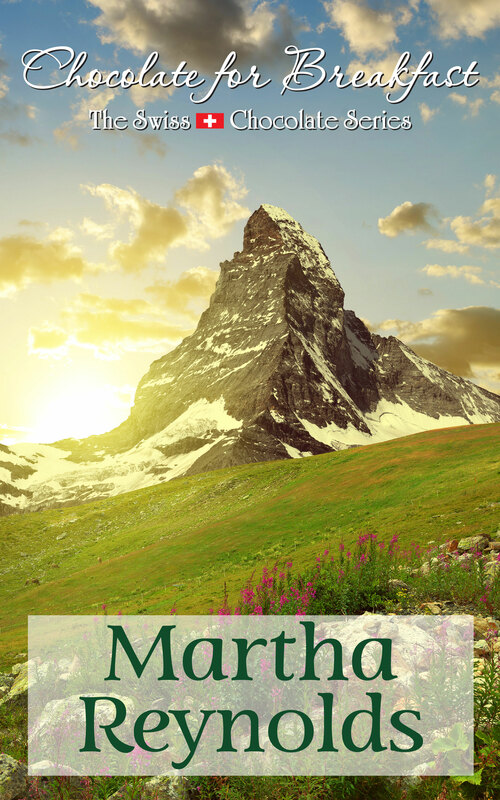 What a lovely story, Martha! I enjoyed it very much. I think I have reached a point that I know I am very much made of memories. I enjoy my own, but others’ memories (especially such well written ones, like yours) touch me. By the way, I was on the Ringstrasse in Wein on August 16th, 1977, ( my naughty exchange student year!) when I heard, in German, that Elvis had died. I will never forget that day because the Viennese went crazy!